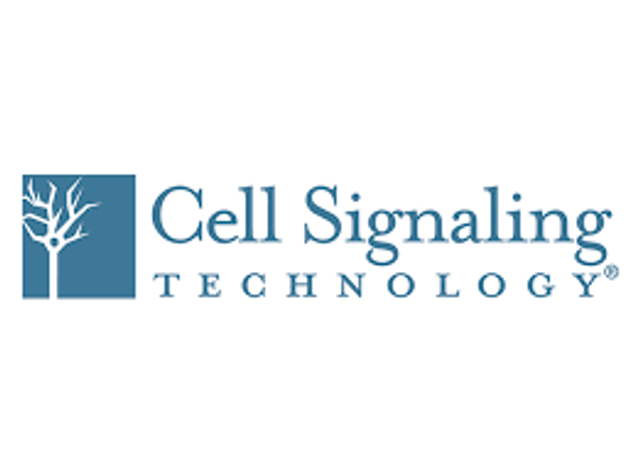 Cell Signaling Technology has appointed Philippe Mourere as Vice President, Global Sales. Mourere previously served as Senior Director, Corporate Development, Life Science & Technology Business at PerkinElmer, Inc. Prior, from 2006-2012, Mourere served as Senior Director, Global Sales & Marketing, Discovery Services and Business Development and Marketing Manager at Caliper Life Sciences, Inc., which was acquired by PerkinElmer in 2011 for $600 million. From 2002-2006, Mourere served as Sales Manager at CIS Bio International (CIS was acquired by Ion Beam Applications, S.A. in 2008). Mourere served as Sales Manager from 2001-2002 and Account Manager, Paris and Lyon, France from 1998-2001 at Ozyme. Mourere received his M.Sc. in Molecular and Cell Biology from the University Paul Sabatier and his D.A.S. / D.E.S.S. in Biology-Biotechnology from St. Jerome University. Founded by research scientists in 1999, CST is a private, family-owned company with over 400 employees worldwide. Active in the field of applied systems biology research, particularly as it relates to cancer, CST understands the importance of using antibodies with high levels of specificity and lot-to-lot consistency. CST produces all of its antibodies in house, and perform painstaking validations for multiple applications. Technical support is provided by the same CST scientists who produce its antibodies, helping customers design experiments, troubleshoot, and achieve reliable results. CST is certified by BSI to be compliant with ISO 9001:2008 for the design, development, and production of monoclonal antibodies.